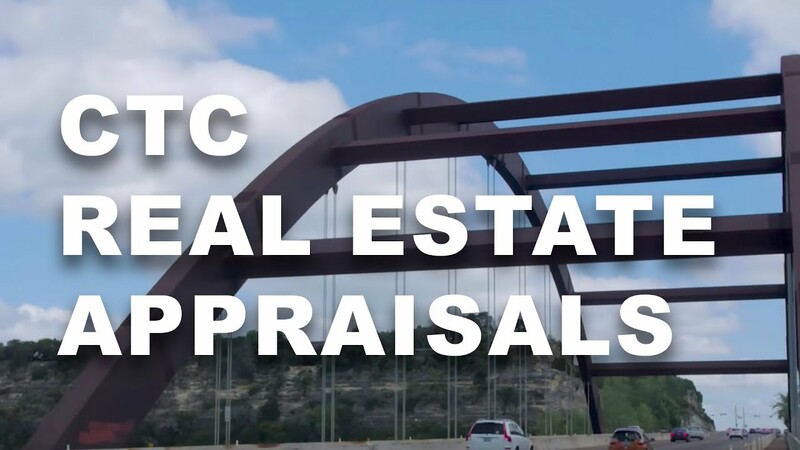 CTC Appraisal Services is proudly offers high quality residential and commercial property appraisals to customers throughout the state of Illinois. From commercial property portfolios to single residential homes, CTC Appraisal Services is here to provide you with the quality appraisals you deserve. Our team has over 25 years of experience in real estate valuation and works to give each of our clients the most fair and accurate understanding of their property’s true value. We know that a number of factors determine the value of your property. We also know that having quick access to your property’s appraised value can give you a competitive edge in sales, investing, and with lenders. Our appraisals are trusted by industry leaders across the nation due to our reputation for honesty, integrity, and objectivity. CTC Appraisal Services is proud of our reputation and feels confident that your appraisal will be accepted and trusted. When you partner with us, you are partnering with a property valuation company that truly cares about giving you a quality appraisal and exceptional customer service. Every single real estate appraiser on the CTC team is licensed, experienced, and knowledgeable. We employ the best appraisers in the industry and work to ensure that each one is committed to only the highest ethical standards in the industry. CTC Appraisal Services is proud of our reputation as an objective and fair real estate appraisal company and works to uphold that reputation with each appraisal. Our easy and stress-free appraisal process begins with online ordering. Once you place your order on our website, we start to work on our residential or commercial property appraisal right away. We remain in contact with you throughout the process, sending you status updates and a final confirmation when the appraisal is complete. Our commitment to the appraisal process is matched only by our commitment to customer service. Contact CTC Appraisal Services for all of your Illinois residential or commercial property appraisal needs. We are standing by and ready to help you get the most accurate valuation of your property.